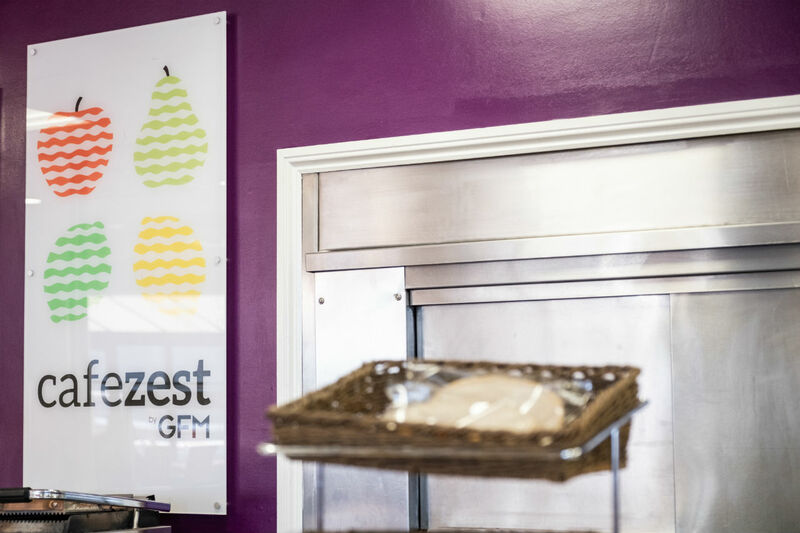 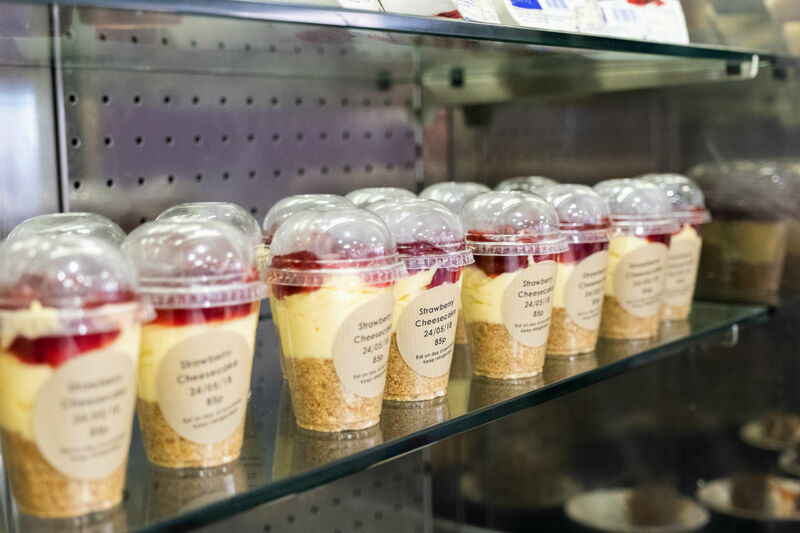 At GFM we take a fresh approach to catering by focusing on healthy, tasty and balanced menus that everyone enjoys. 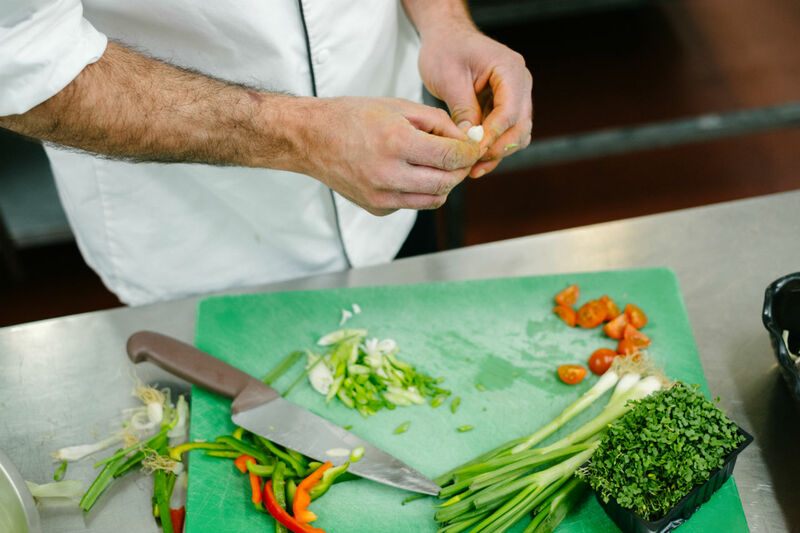 Healthcare – complete catering services for patients and staff in hospitals and Healthcare establishments. 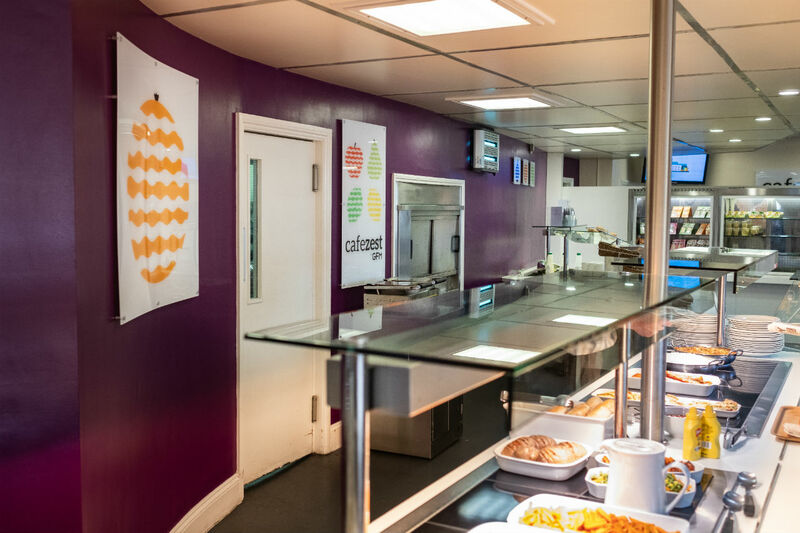 Education – nutritious and enjoyable meals for both pupils and staff alike.